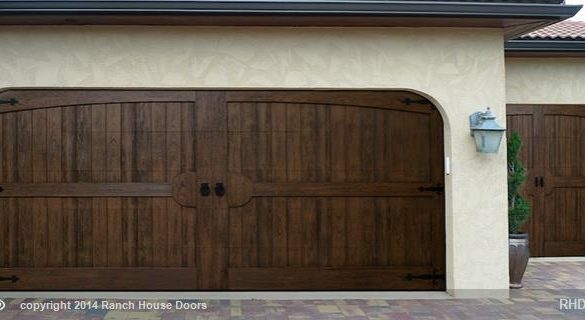 Ranch House Doors offers a wide array of different type of garage doors. 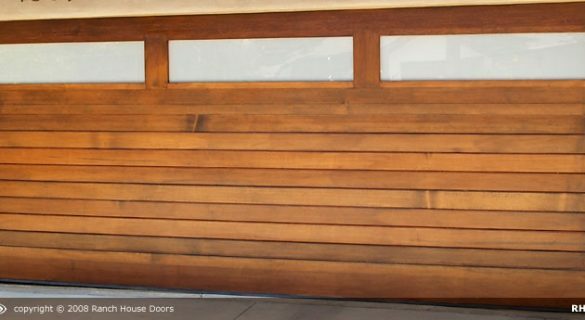 From their Full Custom doors to Faux Wood and even Swing Out or Slider garage doors. 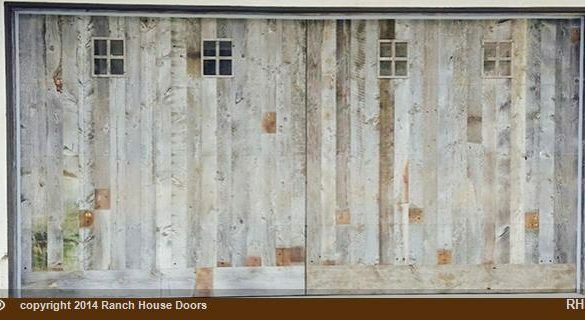 At Ranch House Doors they are “redefining the entrance” one door at a time. 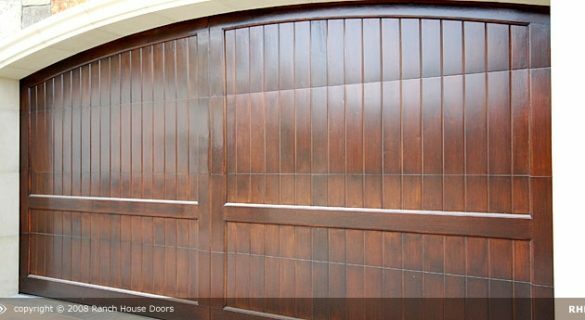 Semi custom wood garage doors provide the distinguishing looks of the full custom garage doors at an economical value. Rail and style doors are classic raised / recessed panel doors that come in a wide range of panel designs. 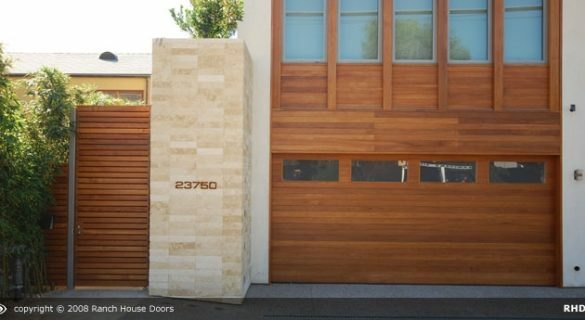 Flush Collection garage doors offer flat plywood face versions and a number of tongue and groove wood designs. 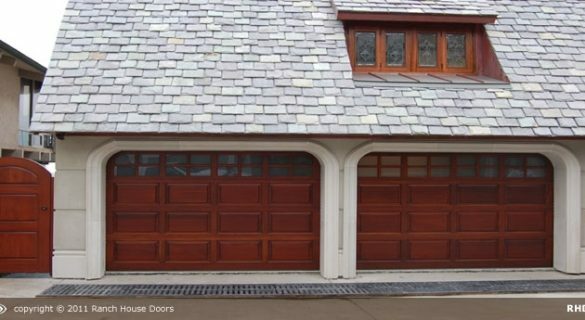 Elements Collection offers full custom garage doors with faux wood claddings that are molded from real wood to replicate the intricate texture and look of real wood. 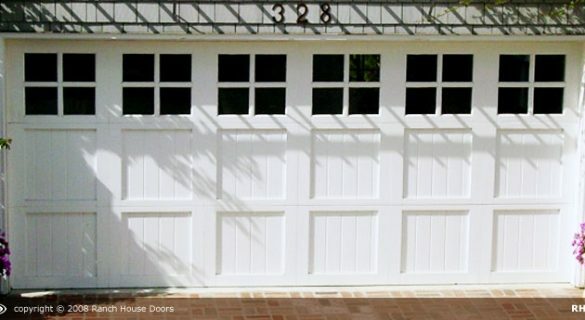 The Bone Yard is a collection of garage doors at great prices. 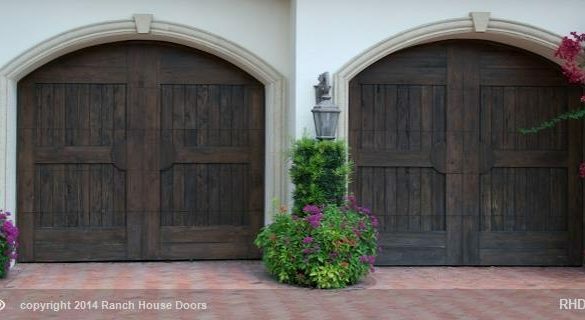 Doors in specific sizes, designs, and materials.